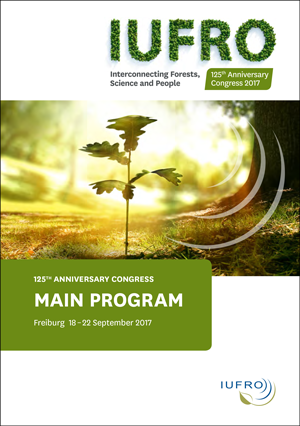 The abstract book contains all abstracts presented at the congress (Updated version with ISBN number). 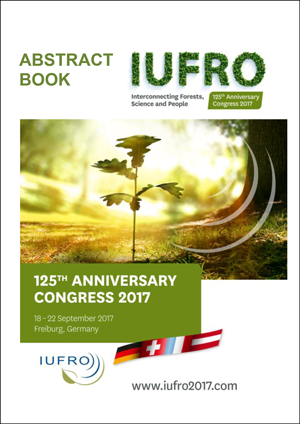 All-Division 3 Meeting will be held in conjunction with the IUFRO 125th Anniversary Congress in Freiburg, Germany, from September 19 to 22, 2017. 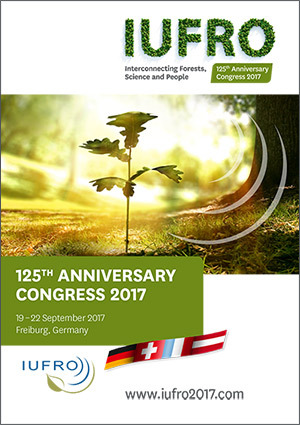 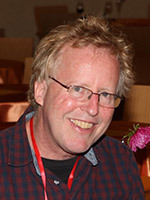 In this episode, Dr. Andrew Liebhold, Chair of the IUFRO 125th Anniversary Congress Scientific Committee, gives a preview of the scientific programs to be held during the Congress, and also extends his invitation to the Division 3 Podcast’s audience to attend the unique and exciting IUFRO event.